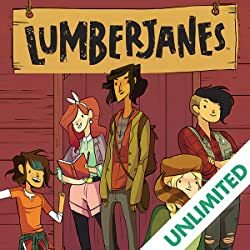 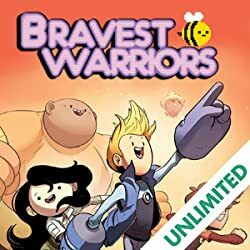 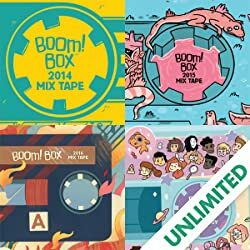 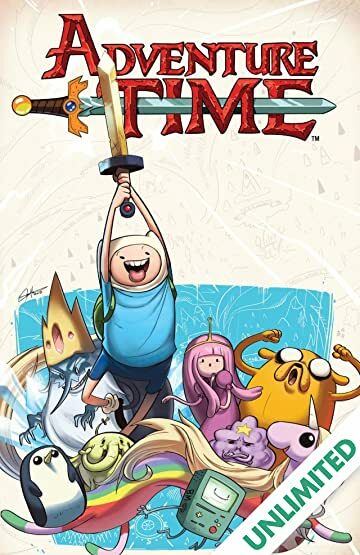 The all-ages hit of the year is back with a new volume collecting even more algebraic adventures! 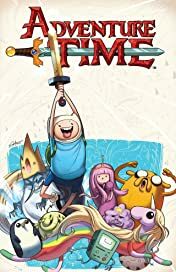 What happens when Jake the dog and Finn the human get a hold of Princess Bubblegum's time machine and travel into the future? 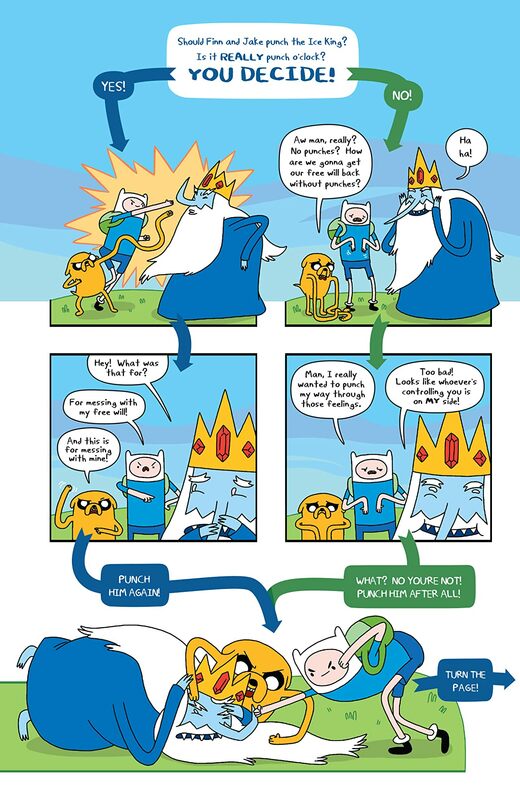 Can you say ROBOT FINN & JAKE? 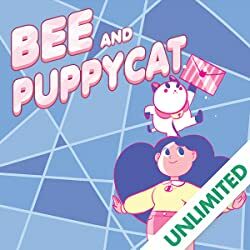 Find out more in this exciting volume! 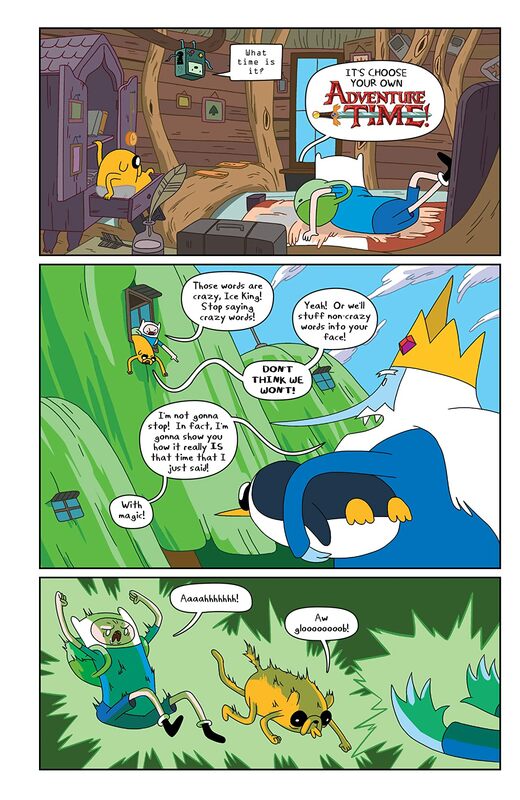 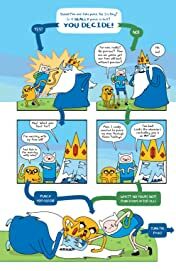 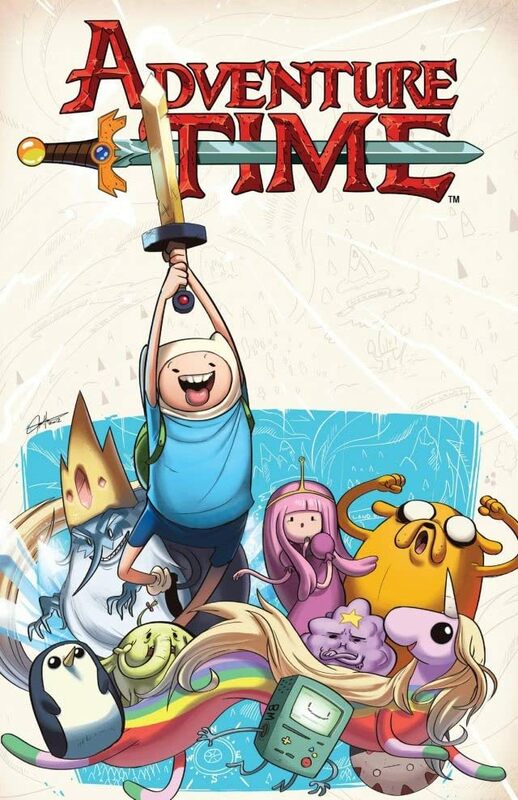 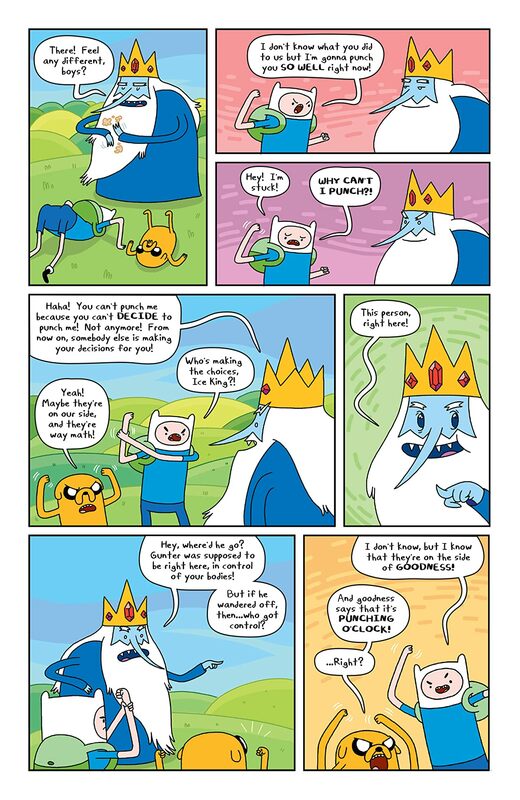 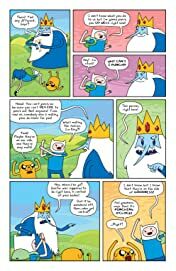 Collecting issues 5-9 of the smash hit ADVENTURE TIME comics series by Ryan North, Shelli Paroline and Braden Lamb!